Lake District Sky Trails events are brought to you by Mountain Run. All lake District Sky trails races are designed and race directed by Charlie Sproson of Mountain Run. Lakes Sky Ultra™ and Scafell Sky Race™ are extreme mountain races, played out across the highest, most technical and most demanding terrain in the Lake District. 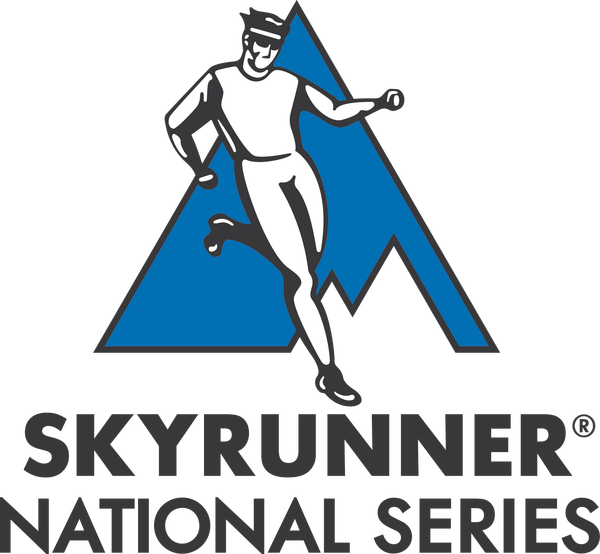 both races are part of the Skyrunning UK National Series. Wansfell Mountain Race is a short course that packs a big punch: with 800m ascent and some of the finest downhill in the lake district, it’s 10k of lung-busting, quad-crunching mountain running in its purest form. 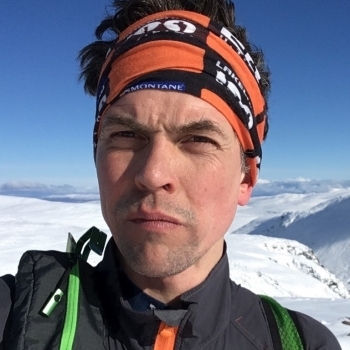 Charlie is an expert course planner whose CV includes a host of popular and iconic mountain races – think Keswick Mountain Festival Trail Races, the Great Lakeland 3 Day, Marmot Dark Mountains, Rab Mountain Marathon and more. An accomplished mountain runner, he has won mountain marathons, completed the Bob Graham challenge twice over, and completed the Charlie Ramsay round in the Scottish Highlands. He is a qualified Mountain Leader, and the founder and head running guide at Mountain Run. In Lake District Sky Trails, Charlie has created the kind of extreme mountain races he always dreamed of running. The courses explore the very best ridges, trails and single track the Lake District can offer, offering a safe yet serious challenge for mountain runners of all abilities. Charlie is supported by highly skilled team of mountain leaders, mountain runners and race developers to deliver the Lake District Sky Trails race portfolio.